By September 1944, the Allied advance across France and Belgium had turned into attrition along the German frontier. Standing between the Allies and the Third Reich's industrial heartland was the city of Aachen, once the ancient seat of Charlemagne's empire and now firmly entrenched within Germany's Siegfried Line fortifications. The city was on the verge of capitulating until Hitler forbade surrender. 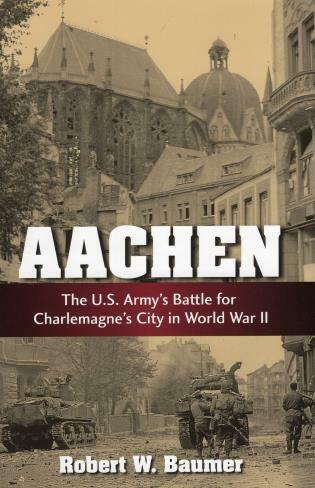 Dramatic story of the American battle for Aachen, the first city on German soil to fall to the Allies in World War II.